The dictionary doesn’t include a definition for “gypsy” that Chita Rivera has always used. Rivera did that early in her career, when she was a dancer in the 1952 touring company of Call Me Madam. Programs reveal that she was then known as Conchita del Rivero. “It was a shortened version of Dolores Conchita Figueroa del Rivero, my real name,” she says. The following year, Conchita Del Rivero had gypsied herself into the Broadway production of Can-Can. In 1955, she was Chita Rivera for the first time in a now-forgotten musical version of the tearjerking silent film Seventh Heaven. 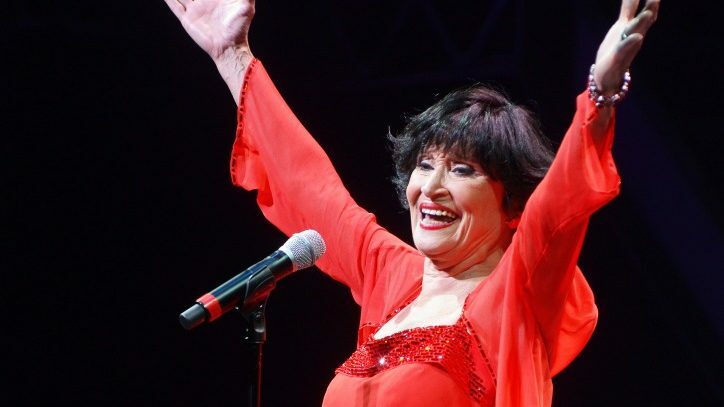 Now, after 15 Broadway shows, Chita Rivera is a gypsy in the way that the dictionary defines the word: “one who goes from place to place.” She’s just begun a national tour that will bring her own brand of Broadway to places far removed from New York City in Chita: A Legendary Celebration. Look for numbers from West Side Story, for Rivera was the original Anita, Bernardo’s fiery girlfriend, in the landmark 1957 production. You might just hear something from Bye Bye Birdie, the first show in which she starred (as Rosie, who maneuvered to get Conrad Birdie on The Ed Sullivan Show). Listen for a selection or two from Sweet Charity, which she did both on stage and on screen. Audiences can also expect to hear selections from the two shows that gave her Tony Awards: The Rink in 1984 and Kiss of the Spider Woman nine years later. 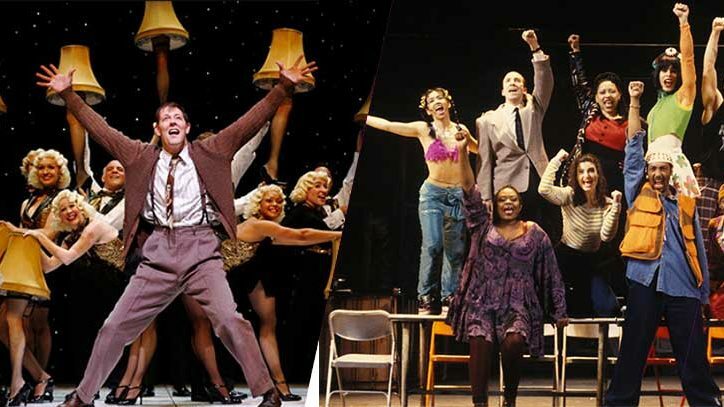 Both are musicals by the famous team of John Kander and Fred Ebb – who also wrote Chicago, which has been a sensation on Broadway for the last 17 years. Rivera, however, was the first to sing “All That Jazz” in the original 1975 production. There aren’t many performers who can boast of a sixty-year-plus career. This is especially true of musical theater, where dancing is often required. That Rivera is still swirling around the stage at — yes, 81 – is remarkable. What makes the story almost impossible to believe is that in 1986, she was in a car accident that broke her left leg so profoundly that eighteen screws were required to put it back together again. At the time, many on Broadway shook their heads sadly and said, “Well, that’s it. We’ll never see Chita again.” Little did they know that Rivera would do four more Broadway musicals, including her bio-tuner Chita Rivera: The Dancer’s Life in 2005. And as if that Kennedy Center Honor wasn’t enough in 2002, Barack Obama presented Rivera with the Presidential Medal of Freedom in 2009. She does admit that “the accident makes traveling a little more difficult.” And while one might expect that she means her leg can act up, that isn’t the problem. She’s referring to a part of air travel that plagues all of us. “The security machine,” she says. “I have to let everyone know at security that I do have all those pins and screws in my leg. I always have to get to the airport very early,” she stresses. Notice that line “just doing what you’re told.” One reason Rivera has survived in a difficult business is that she is known to be a pleasure to work with. Many have pointed out that two of Rivera’s roles – Anita in West Side Story and Velma Kelly in Chicago – wound up winning Oscars for the performers who played them in the film versions: respectively Rita Moreno and Catherine Zeta-Jones. “No, never Hollywood for me,” she says with a touch of annoyance in her voice – not at the question, but at the thought of the way movies are put together. As she says, “They start filming and then they stop. And when they start again, you have to remember exactly the expression you had on your face before so it’ll fit in with what they’ll be filming now. Oh, I will admit that I loved doing Sweet Charity with Shirley (MacLaine), but that’s because we used to take classes together when she was a dancer before she was discovered. We had a nice reunion, and that made the work wonderful. 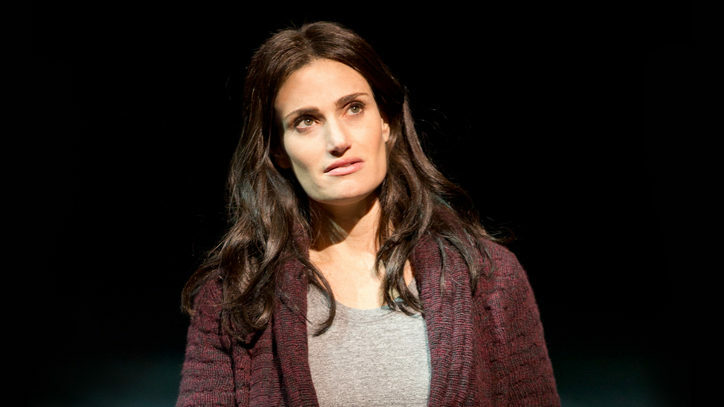 So it’s the stage for her – down to appearing again in Kander and Ebb’s The Visit, in which she was cast against type: a visciously mean woman who’s out to have the man who did her wrong many years earlier killed. She first did it in 2001 at the Goodman Theatre in Chicago, and will now reprise it in Massachusetts at the Williamstown Theatre Festival this summer from July 31 – August 17. There are hopes that Broadway will soon follow. Buy tickets online or call 760-340-2787. Buy tickets online or 415-392-4400. Buy tickets online or call 916-608-6888. Buy tickets online or call 954-462-0222.